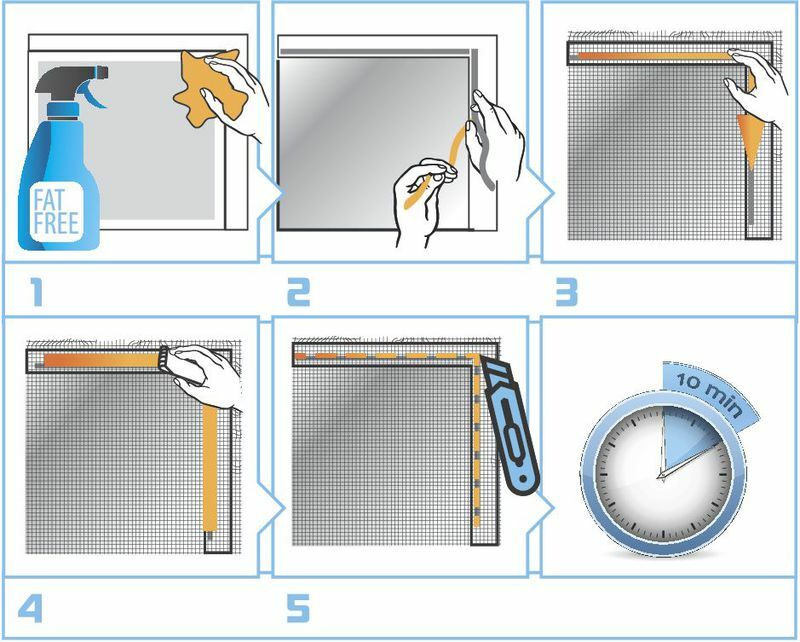 Elasticated fly screen for window. The classic method of protection from insects – a fly screen for windows. A tried and tested, simple solution when it comes to keeping your home insect-free. Especially recommended for windows with double sashes or weatherboarding. Installed in a matter of minutes, it reliably and permanently protects your family from annoying buzzing and painful bites. Can be removed easily when needed and washed at 30°C. Looking for ideal Insect Screen With Elastic Manufacturer & supplier ? We have a wide selection at great prices to help you get creative. All the Easy To Switch Dormer Window are quality guaranteed. We are China Origin Factory of Rectangle & Hexagonal Hole Mesh. If you have any question, please feel free to contact us.